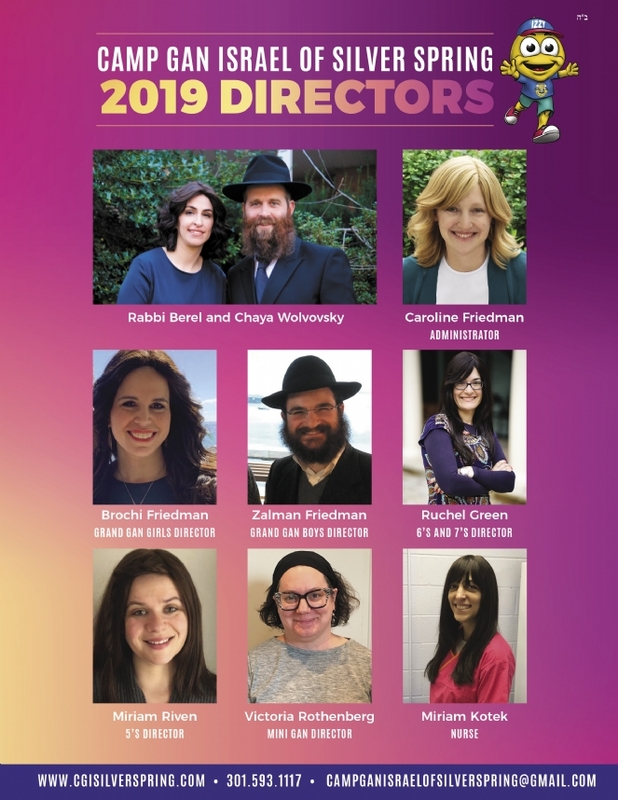 Gan Israel prides itself on its exceptional staff. All staff come with prior camp experience and a desire to work with kids. Bunk sizes are kept small and well staffed. Our camper to counselor ratio is about 1 to 4 campers, and this does not include our wonderful C.I.T.’s. Each special program or funshop is run by a professional instructor. Our Camp Director has many years of day camp experience. She is the leader of our top staff and takes great pride in our on-going, comprehensive staff training program. Her extensive experience with preschoolers through teenagers makes her a valuable friend and administrator to our camp throughout the summer. We take great pride in our commitment to recruiting, training and keeping the highest quality staff in the camping profession. 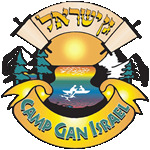 Over the years, Camp Gan Israel of Silver Spring has always been dedicated to small groups with exceptional staff supervision. This ensures the best possible care, instruction and supervision for our campers. Our counselors are highly trained, dedicated, and experienced.